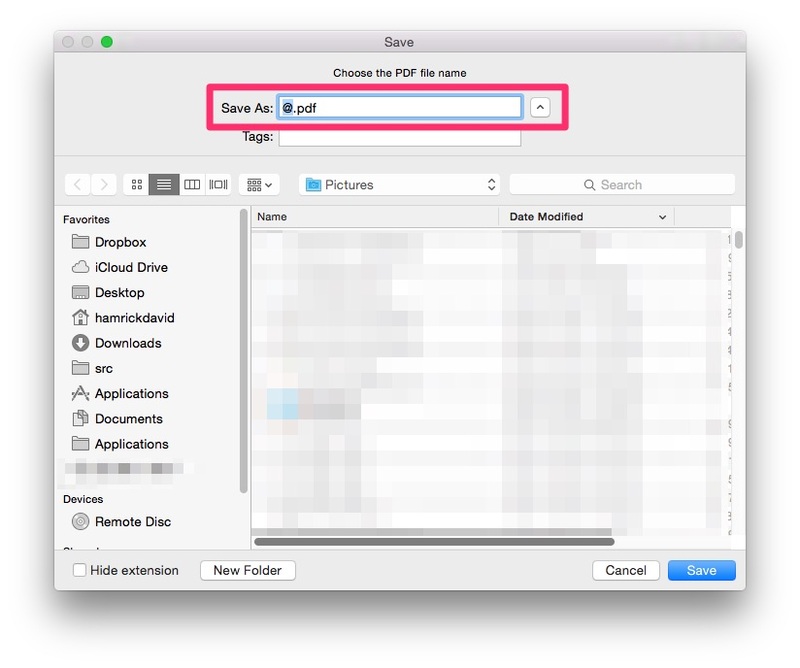 Set Filetype to PDF then press the Scan button. Change the filename if you wish. Otherwise press the Save button. 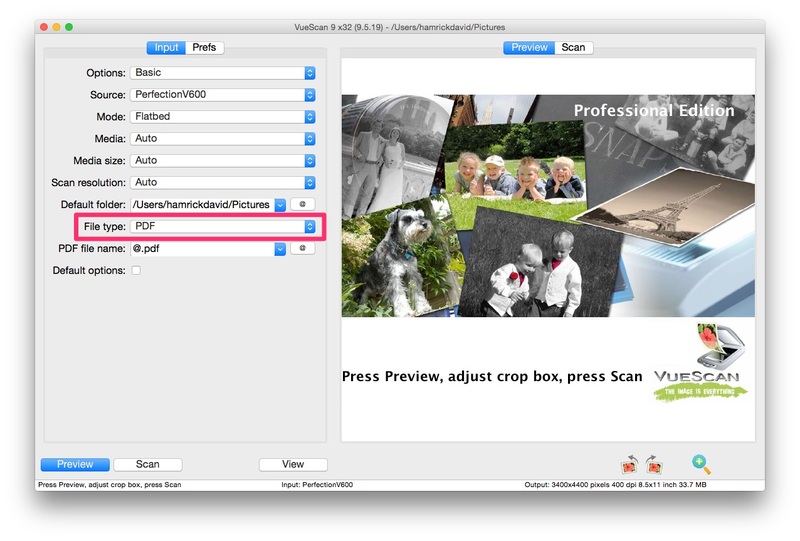 Press the Scan+ button to scan additional pages. 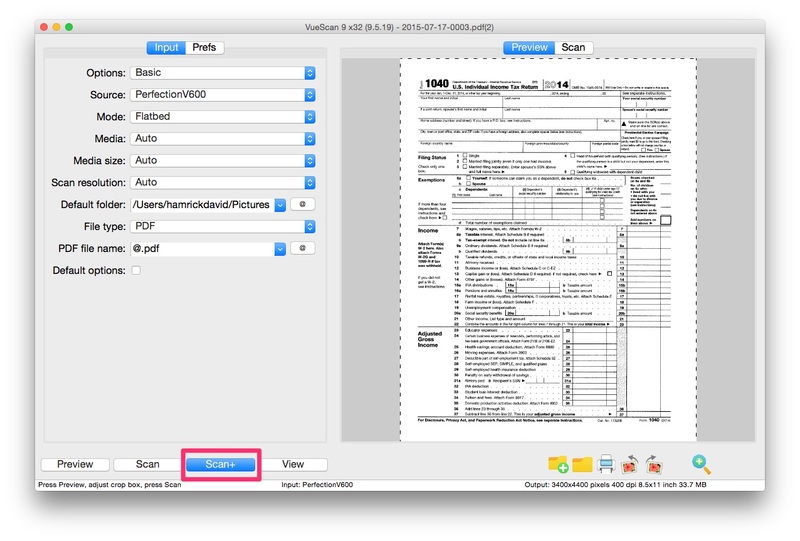 They will append to the document you just scanned. Press the View button to view the document you just scanned.